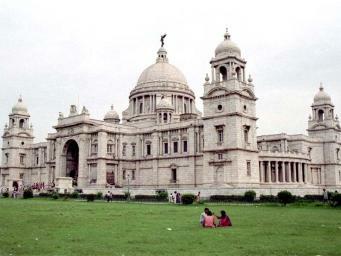 Kolkata is a place in Kolkata District of West Bengal in India. You can learn about the businesses, see photos, watch videos and get other relevant information about Kolkata by following the corresponding links in this page. You can connect yourself with Kolkata by clicking the 'Follow' link below.